Corinne is thrilled to continue her fifth season with OpenStage, having recently appeared in Monty Python’s Spamalot. Other recent performances include Marquise-Thérèse in OpenStage’s La Bête and Macon in Bas Bleu Readers Theatre’s Abundance. In addition to her Colorado appearances (including six under the direction of Peter Anthony), Corinne has performed with numerous companies in her home state of California, including The Central Coast Shakespeare Festival, San Luis Obispo Repertory Theater and The Great American Melodrama and Vaudeville. Favorite past roles include Becky in Becky’s New Car, Anna in Burn This and Agnes in A Bright Room Called Day. 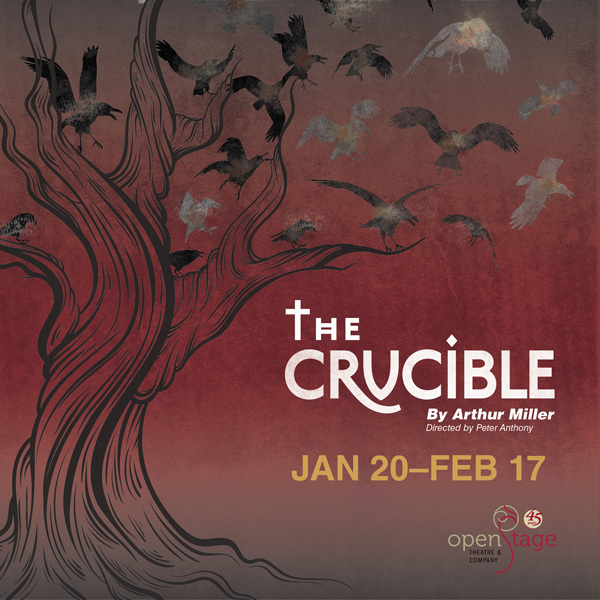 Elizabeth Proctor is a dream role, and Corinne would like to thank Peter, the cast and crew of The Crucible, and you, the audience, for letting her live it.